VINTAGE DESIGN. Show discerning taste with this beautifully functional furniture, reincarnated from salvaged wine-making materials. 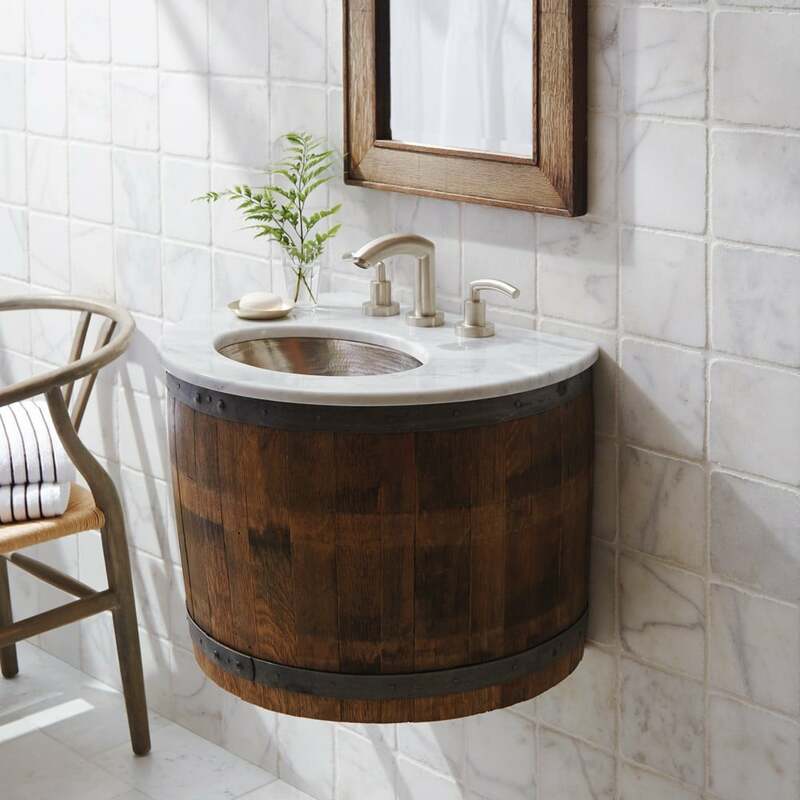 The Vintner’s Collection gives a second life to oak barrels and staves from the heart of California’s wine country, repurposed as elegant bathroom vanities and mirrors. Savor the clean, timeless styling; drink in the handcrafted durability and easy maintenance.